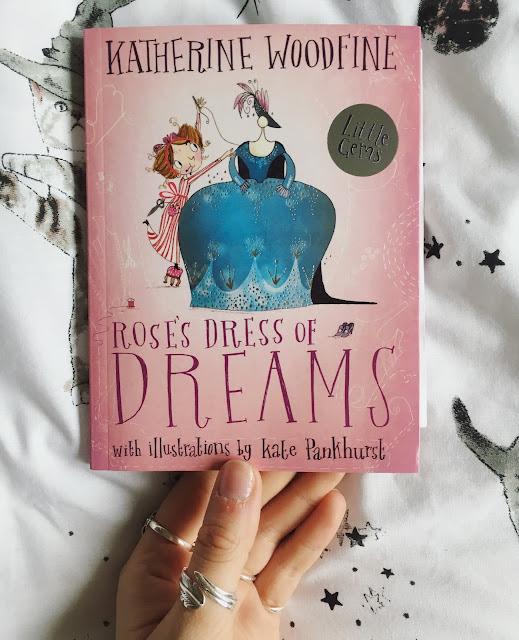 'Rose's Dress of Dreams', by Katherine Woodfine: The Blog Tour. 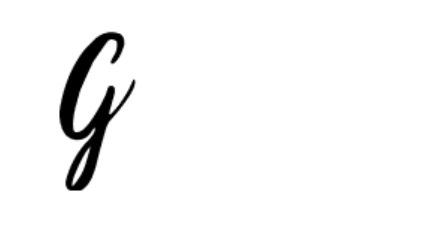 | Almost Amazing Grace. 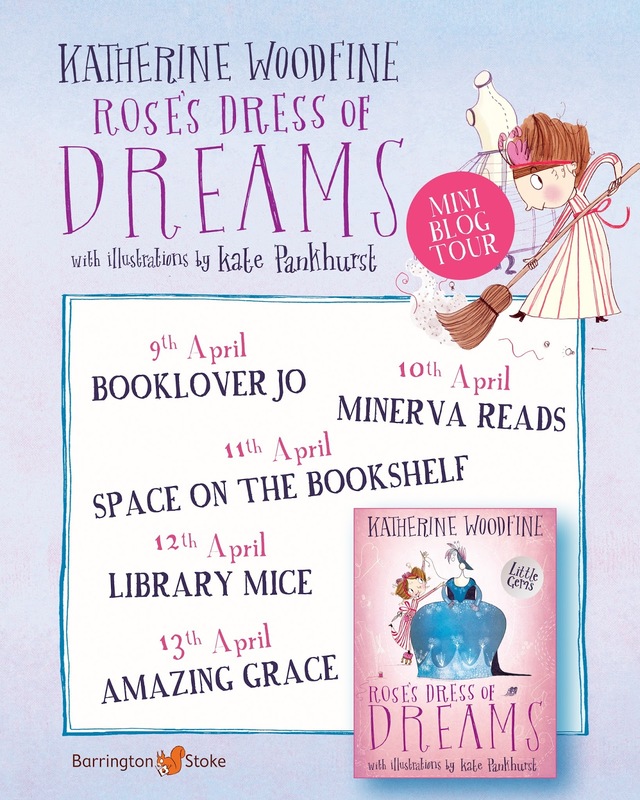 'Rose's Dress of Dreams', by Katherine Woodfine: The Blog Tour. 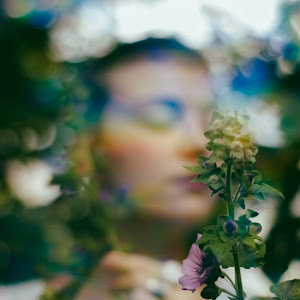 My lovely readers, I am very excited about this post. It's a bit of a dream come true. That is because the wonderful, one and only Katherine Woodfine will be guest-starring! Her Little Gems book with Barrington Stoke, 'Rose's Dress of Dreams', was recently published, and I will tell you now, it's a treat. Firstly, what was it like working with Barrington Stoke? Was your process different - and ​​ how did you come to work with them? I had a brilliant time working with Barrington Stoke on this book! I’m a huge admirer of their publishing of super-readable books for children, which help break down the barriers that can stop kids getting into reading. As soon as they mentioned that they might be interested in working on a book with me, I was excited to get going! In lots of ways, writing this book was similar to my usual process: I drafted the story first, and then worked on it with editor Emma. However, as well as all the usual edits, there was a special ‘language edit’ specifically to make sure the language and sentence structures were accessible to young readers, whilst maintaining the flow of the story and my authorial voice. This process definitely made me more aware of my particular writing ‘tics’ (I’m addicted to semi-colons and long descriptive sentences!) and helped me to think about how I could do things differently, while remaining true to my own writing style. I didn't realise the tale of Rose was based on a real life story!​ ​How did you come across it, and why did you want to tell the story to these young readers? I’ve always loved fashion history, so I was vaguely aware of Rose Bertin as the creator of many of Marie Antoinette’s most iconic outfits. But the idea of telling her story for young readers didn’t come about until I listened to an episode about her on the brilliant Stuff You Missed in History Class podcast. I particularly liked an anecdote they shared about how very early in her career, Rose mistook a princess for a maid - with unexpected consequences. It was a sweet and funny story, which I thought would work perfectly in a children’s book. 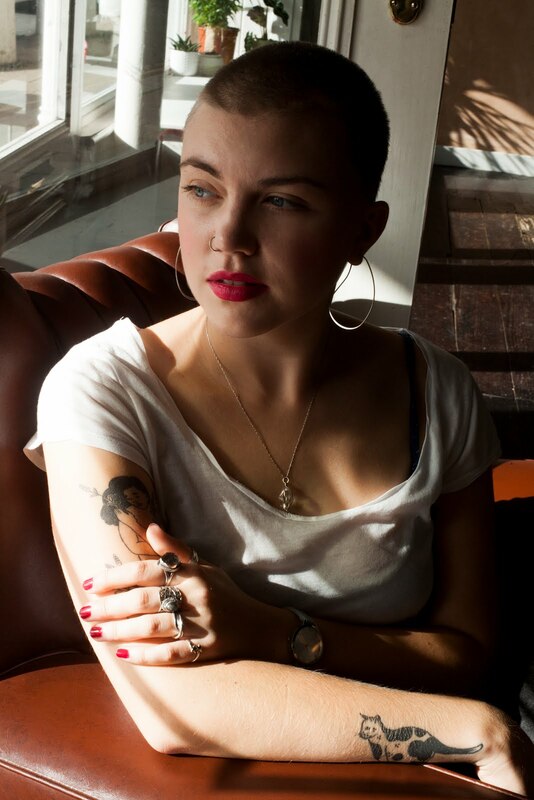 But when I went away to find out more about Rose, I was really struck by her ambition, her imagination, and her understanding of just how powerful fashion can be! I felt the young Rose would be a perfect heroine for a story about determination, creativity and the importance following your dreams. It was particularly important for me to tell this story because I think fashion can sometimes get a bad press for being frivolous or even anti-feminist. But I can’t see any reason why we shouldn’t share the stories of trailblazing fashion designers like Rose Bertin, alongside those of groundbreaking female scientists, politicians and adventurers, to help inspire young readers. Can you please tell us a bit about Kate Pankhurst's illustrations? They complement your writing so wonderfully! I was over the moon that Kate Pankhurst agreed to illustrate 'Rose’s Dress of Dreams'! I’ve been a huge fan of her artwork for years, ever since I first read her Mariella Mystery series - and of course I love her Fantastically Great Women picture books. It’s been such a treat to work with her on the book: her illustrations capture Rose’s story to perfection. 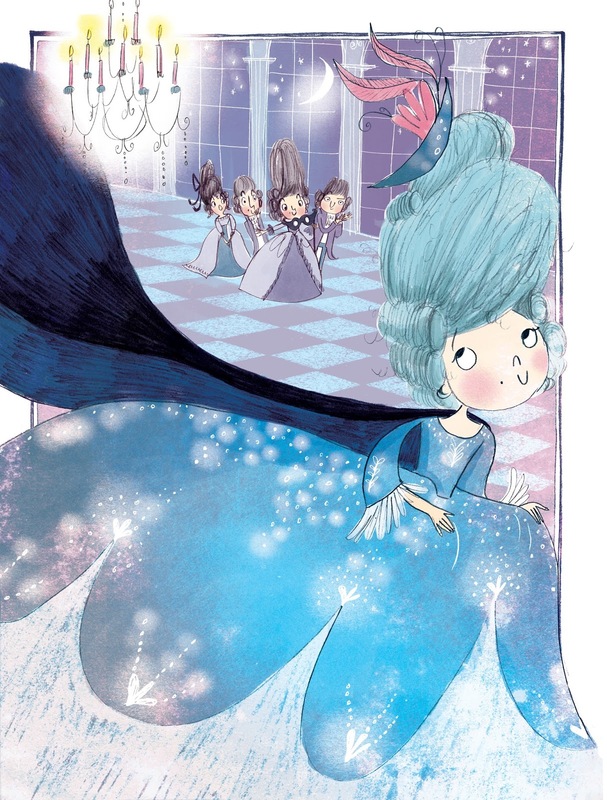 I particularly love the picture of Rose tiptoeing into the palace, and the ‘birds’ eye view’ illustration of Rose and the dressmakers hard at work. Now it's time for some questions from very excited kids! ​They're in Year 6 at Shakespeare Junior School in Eastleigh! Hi, Year 6! Thanks so much for sending me your questions! Where do you find your ideas for your books? Ideas can come from all kinds of different places - though for me, they’re often sparked by reading other books. Sometimes it might be children’s books, but other times adult novels, non-fiction books, graphic novels, short stories… the list goes on and on! 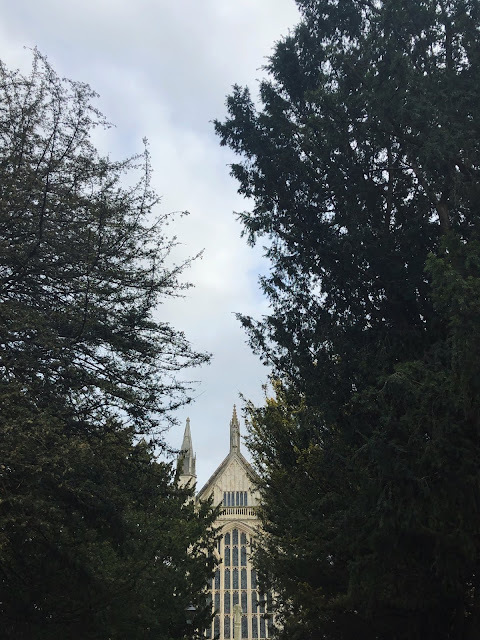 In the same way, I find watching films, listening to podcasts, visiting museums and art galleries and exploring new places brilliant for firing my imagination. As in the case of 'Rose’s Dress of Dreams', I also get lots of ideas from real history. In my Sinclair’s Mysteries series, Sinclair’s itself is inspired by real-life Edwardian department stores, such as Selfridges, and you’ll find lots of snippets of 1900s history scattered throughout the books! 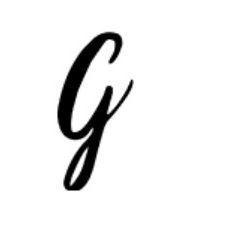 You can check out the Author’s Note at the end of each book to find out more - or have a look at my Behind the Scenes blog posts which explore the historical background to the series. How long does it take to write a book - and is it hard? When I wrote my first book, The Clockwork Sparrow, I had a full-time job, so I had to squeeze writing into the evenings and weekends. It took me quite a few years to finish writing that book! But now I’m a full-time writer, it generally takes me between nine months and a year to write each book - although Rose’s Dress of Dreams was a bit quicker, because it’s a lot shorter. I can’t honestly say that writing a book is easy (that would definitely be lying!) but it is always a lot of fun! Do you write your book in bits, or chronologically? I normally write in roughly chronological order, but sometimes I’ll jump about a bit. There might be a specific scene that I’m really excited to write - or another scene that I’m struggling with that I decide to skip over. I tend to write the bits that pop the most vividly into my mind first, and then go back and fill in the missing sections afterwards. 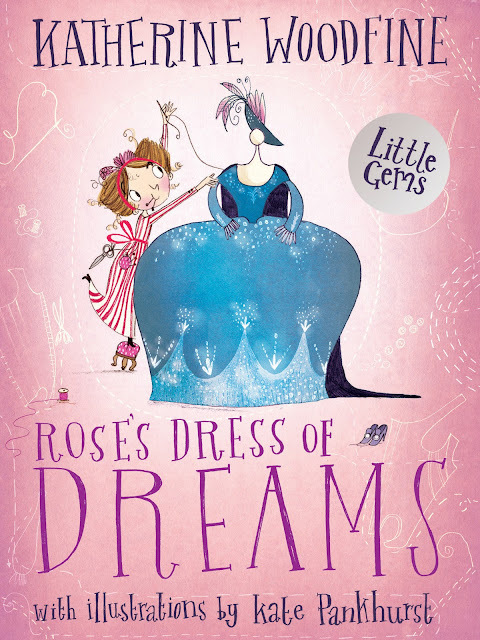 In Rose’s Dress of Dreams, Rose is of course inspired by the real-life Rose Bertin - and some of the other characters, such as the Princess de Conti and Mademoiselle Pagelle are also based on real people. However, Rose lived over 300 years ago, and there’s only a limited amount of information available about her life - which means I’ve definitely had to put my imagination to work to create the story! The characters in the Sinclair’s Mysteries aren’t based on real people in quite the same way - however, some of the characters do take a cue from real-life historical figures. 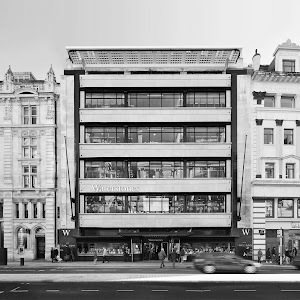 Mr Sinclair himself, for example, definitely owes something to Harry Gordon Selfridge, the American millionaire who first opened Selfridges. Why did you choose to set The Sinclair’s Mysteries in Edwardian times? I’m fascinated by the Edwardian era. It’s actually quite a short period of time, sandwiched in between the end of the Victorian era and the First World War - and yet it’s a time when all kinds of important things happened. In particular, it’s a time when lots of the most famous children’s books were written - Peter Pan, The Wind in the Willows, The Railway Children, The Secret Garden and lots more were all written at this time. What’s more, whenever I read about the Edwardians, I’m struck by how modern they seem. In photographs, they always look so much more relaxed and fun than the Victorians, who seem very formal and stiff. 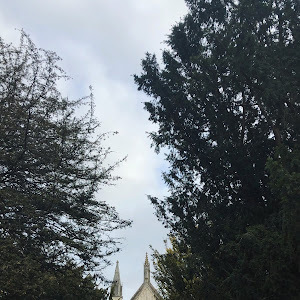 Even though they lived over a hundred years ago, I think the Edwardians have a lot in common with us today - and that’s part of the reason I find them so interesting to write about. Thanks so much, gorgeous Katherine, for answering my questions and the kids'! 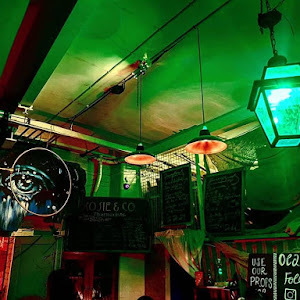 You've been a wonderful guest on this blog. And thank you to Ms Bond's Year 6 class for the help with questions! You can buy this excellent read at Waterstones, Amazon, + The Book Depository.